There's a lot to be said for getting the children involved with cooking as soon as reasonably possible.  Of course, kitchens are potentially dangerous places (boiling water, sharp knives, etc. ), so close supervision is required. Even so, learning early about food and cooking seems to me to be a good way to understand nutrition - and avoiding junk food! Even very simple cooking is a good place to start. 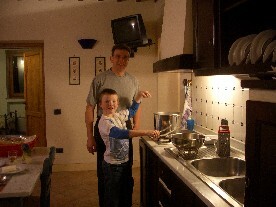 Here's a picture of our son Sebastian (Seb) learning to cook spagetti on a holiday in Tuscany. So, here are a few suggestions for fun things for kids to cook - and eat! 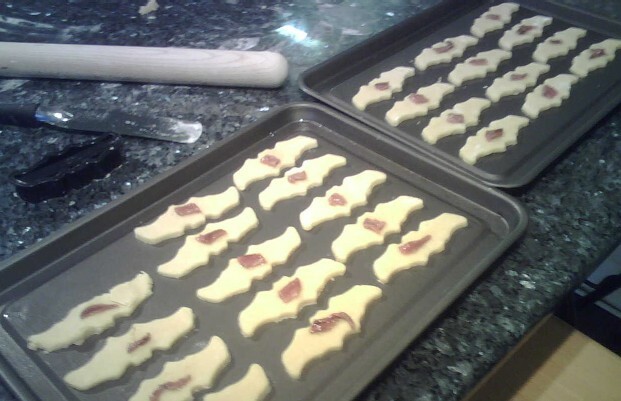 My recipe for Cheese Bats is particularly popular. Appropriate parental supervision during the preparation of these recipes is of course required.